This is a book about making friends, which may be the most important thing you can do to make the world a better place-and transform you own life in the process. 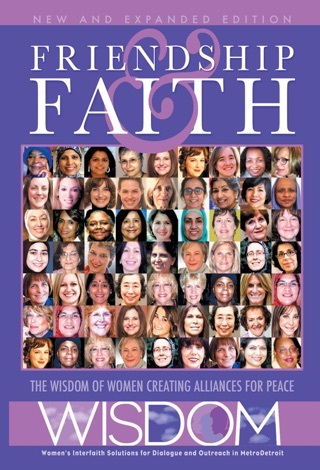 Making a new friend often is tricky, as you'll discover in these dozens of real-life stories by women from a wide variety of religious and ethnic backgrounds. 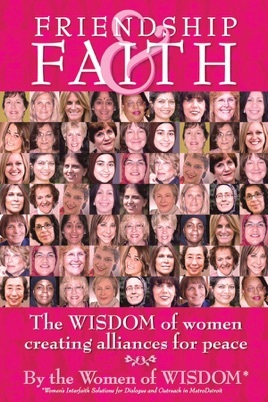 But, crossing lines of religion, race and culture is worth the effort, often forming some of life's deepest friendships, these women have found. In "Friendship and Faith", you'll discover how we really can change the world one friend at a time.